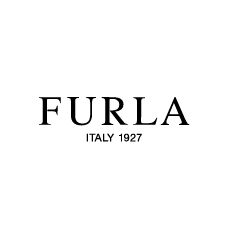 A company founded in 1927 in Bologna, Italy, Furla is one of the major players in the worldwide leather goods market, standing for its strictly Made-in-Italy creativity. 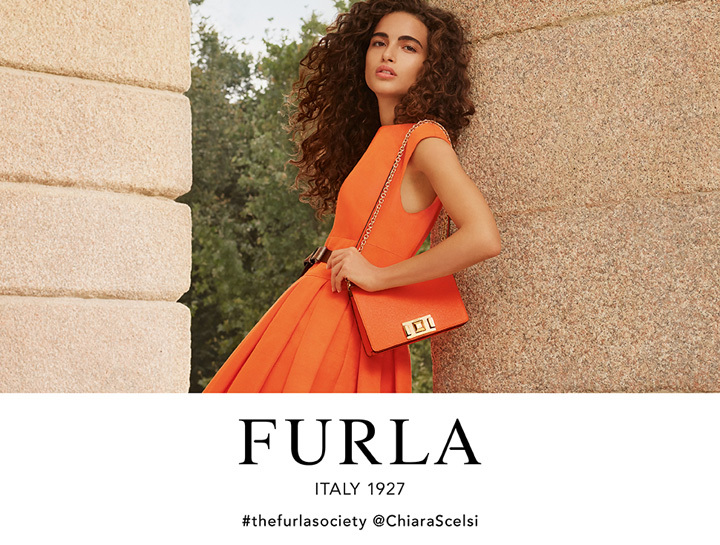 The company is present in 100 countries with 344 single-brand shops situated on the most prestigious international shopping streets, a distribution network with over a thousand official points of sales and important growing channels as travel retail and e-commerce. Each product is produced in the spirit of excellence and high quality, with an exceptional value for the price, continuing the great tradition of Italian craftsmanship.